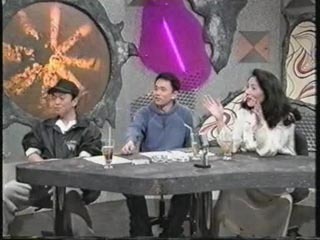 Guest: 秋野暢子 (Yoko Akino) - Actress. The questions seem to take an unexpected path that even requires censorship. 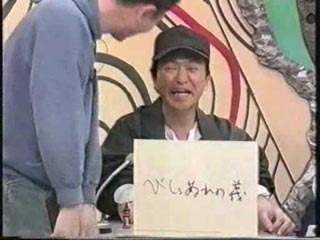 Additional Segments: Matsumoto highlight reel from previous Brain Battle episodes. Also a brief bit of random backstage footage at the end.